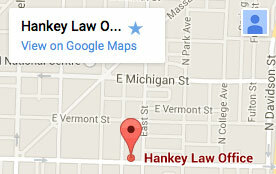 Hankey Law Office > FAQs > What steps are involved in the appeals process? These steps are all very important aspects of the appeals process, and are handled uniquely in each case. To better understand your own situation and options, contact an Indiana long-term disability attorney of the Hankey Law Office, today at (800) 520-3633.